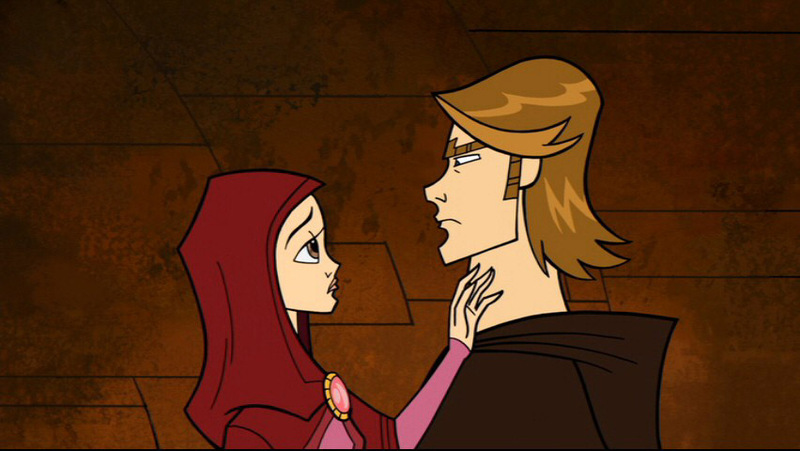 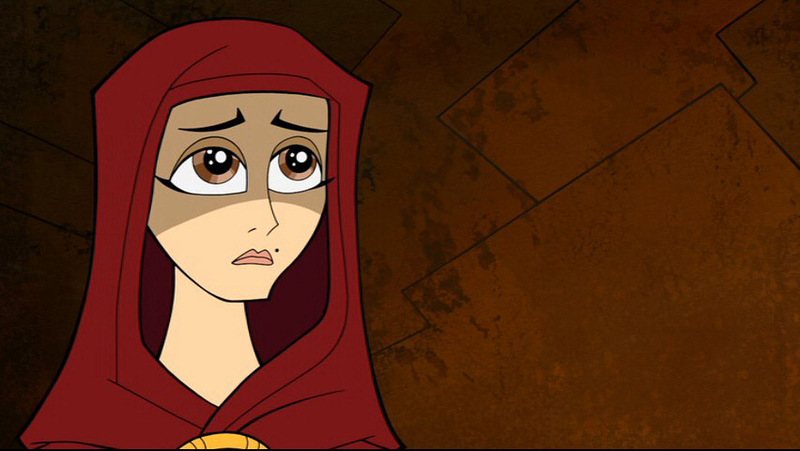 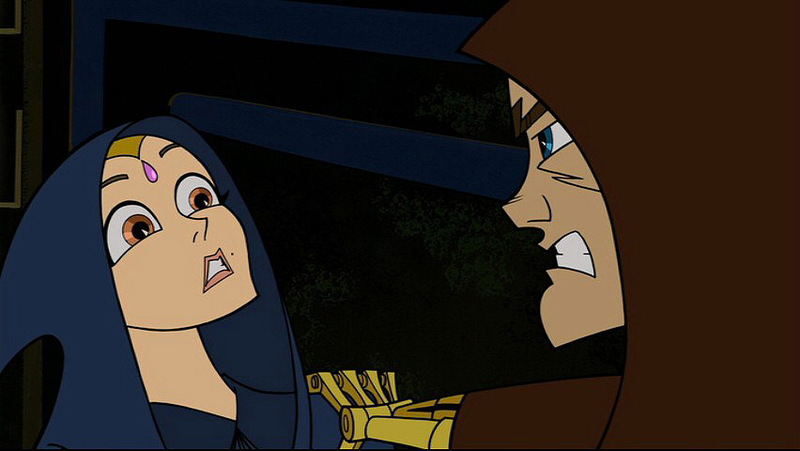 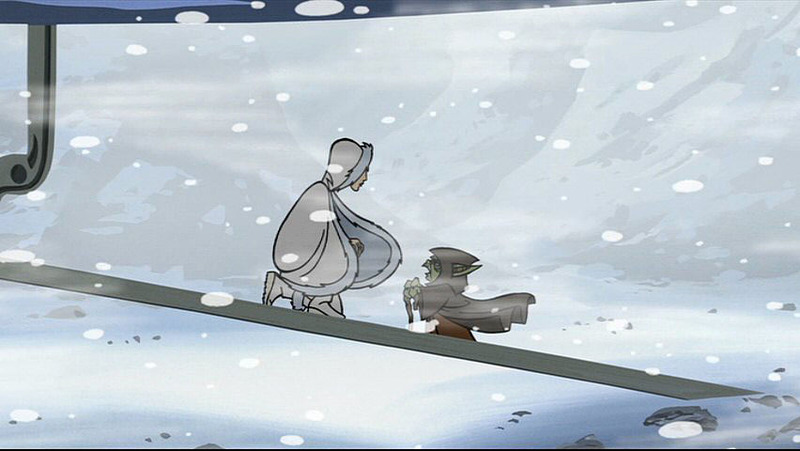 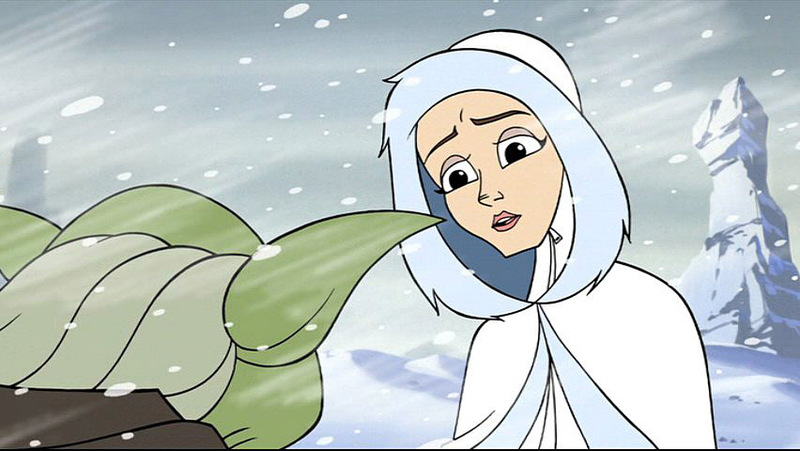 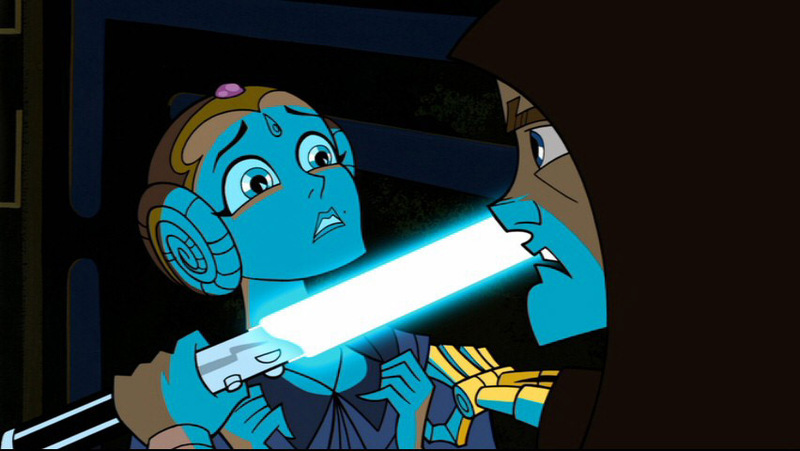 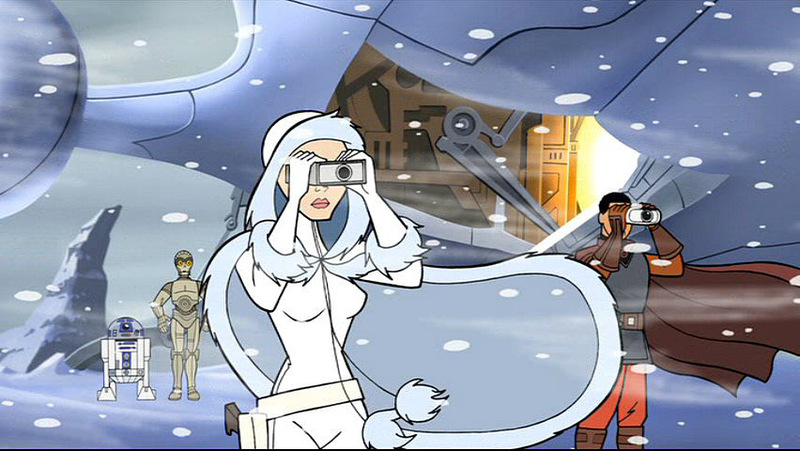 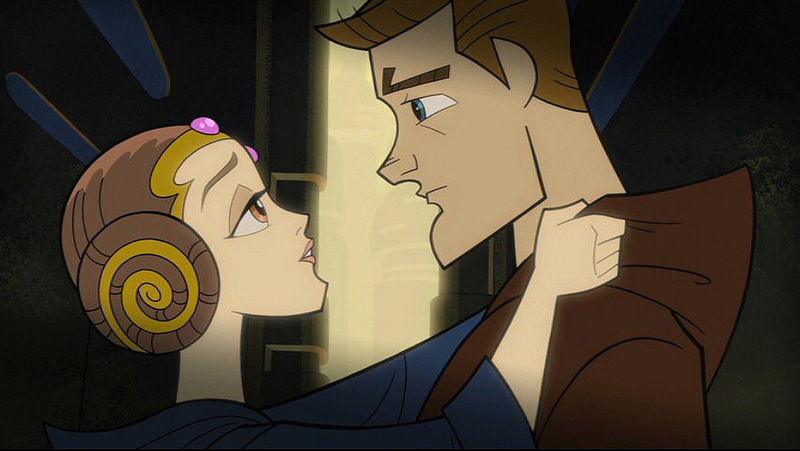 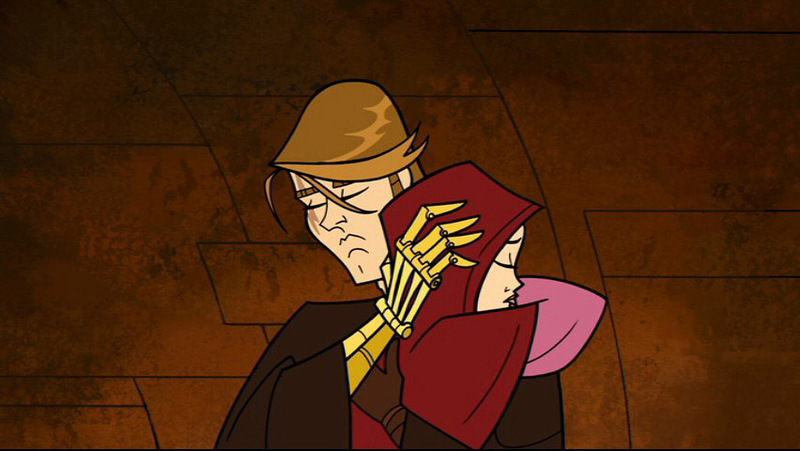 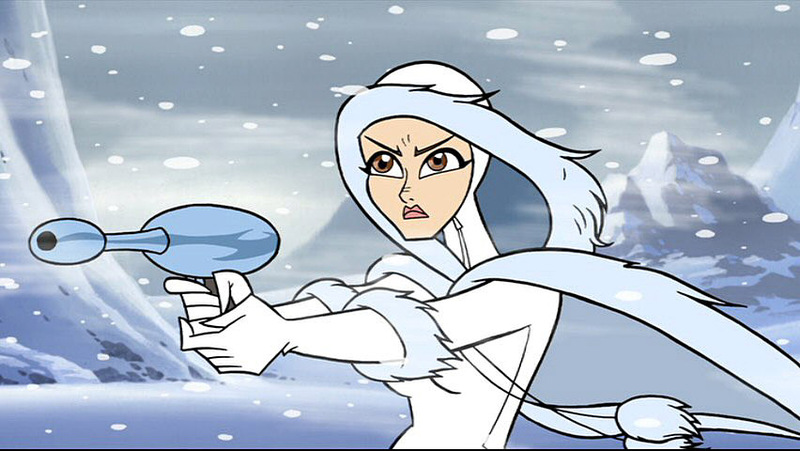 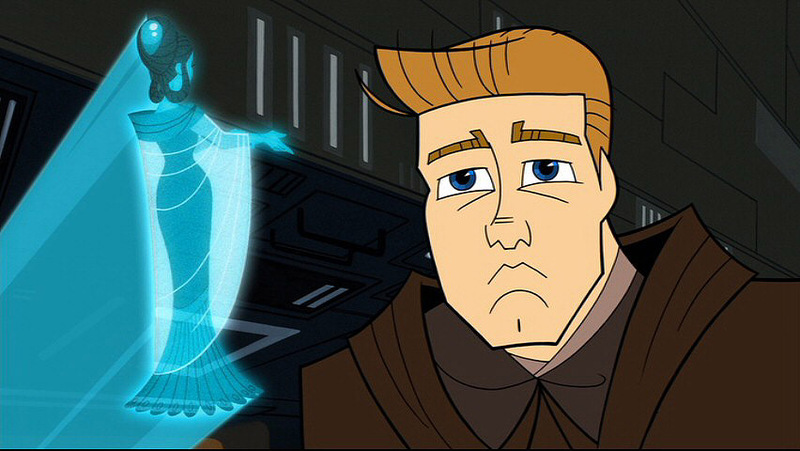 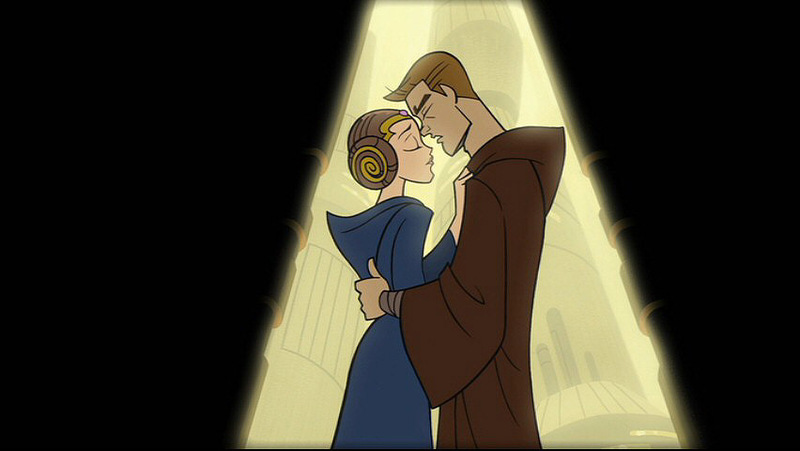 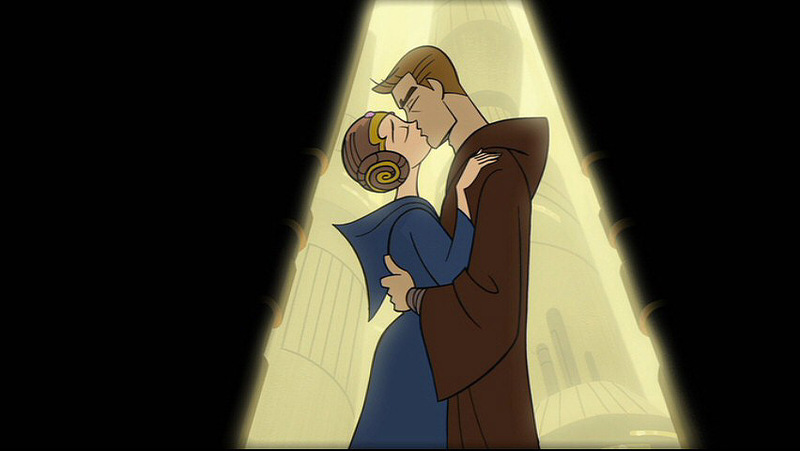 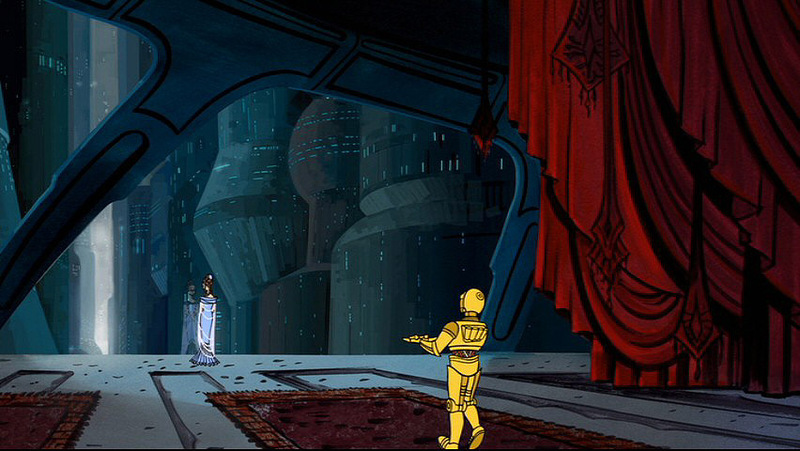 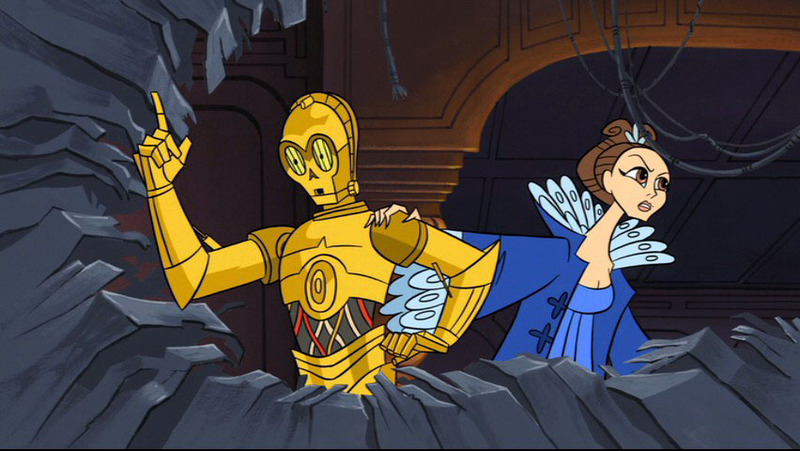 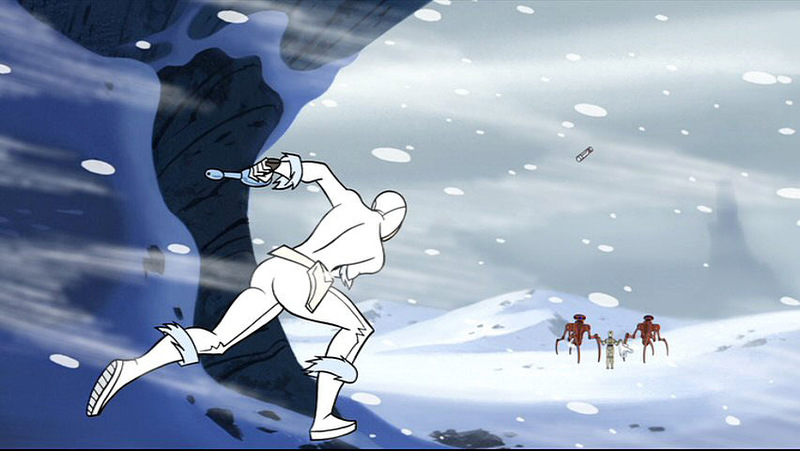 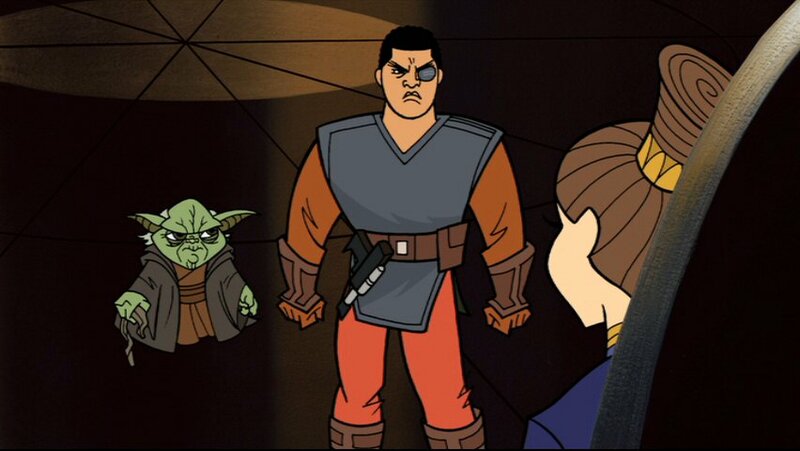 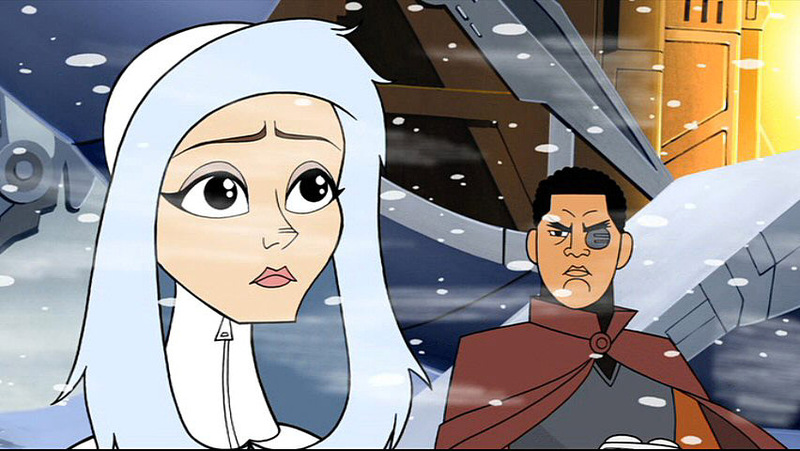 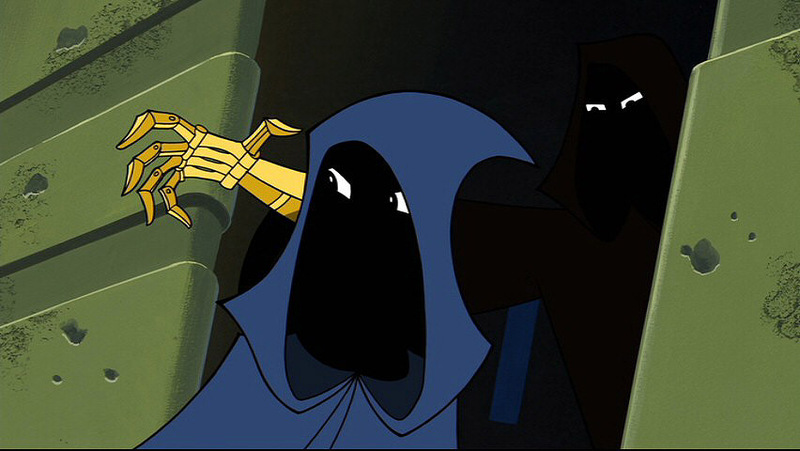 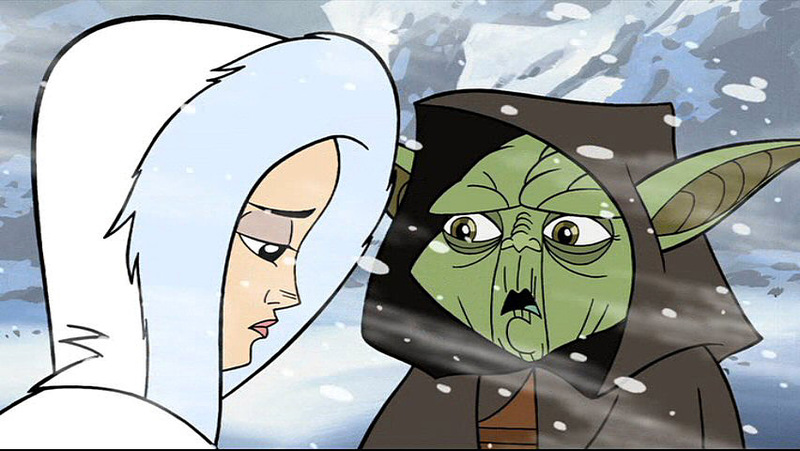 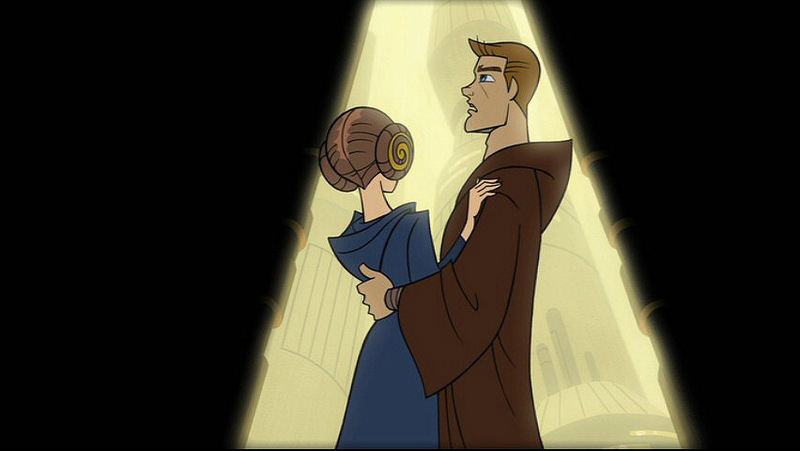 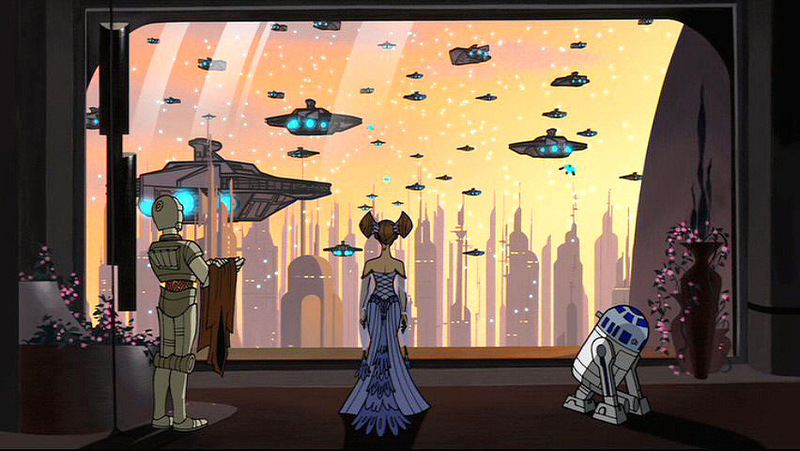 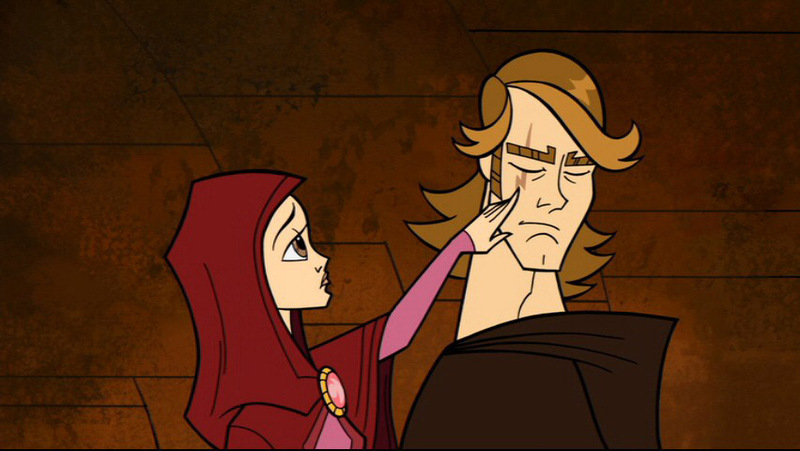 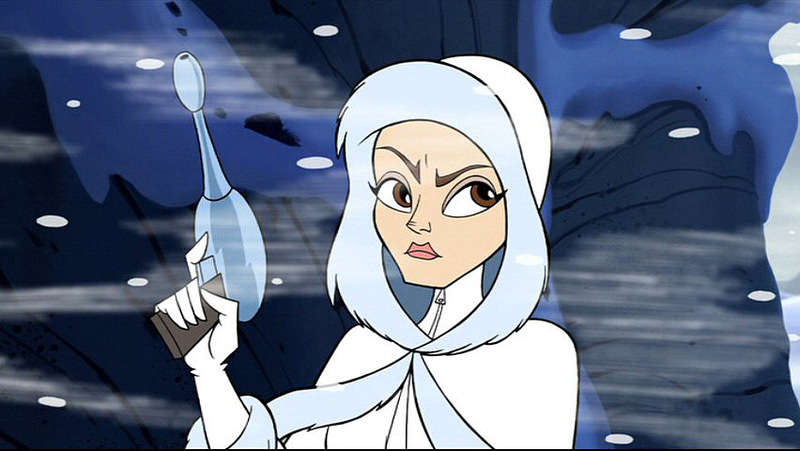 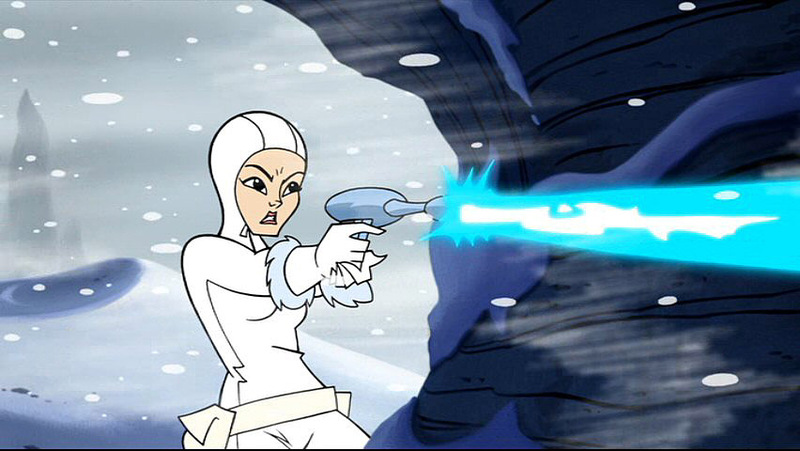 In 2003, the Cartoon Network began airing a series of animated shorts depciting the legendary Clone Wars that took place between Attack of the Clones and Revenge of the Sith. 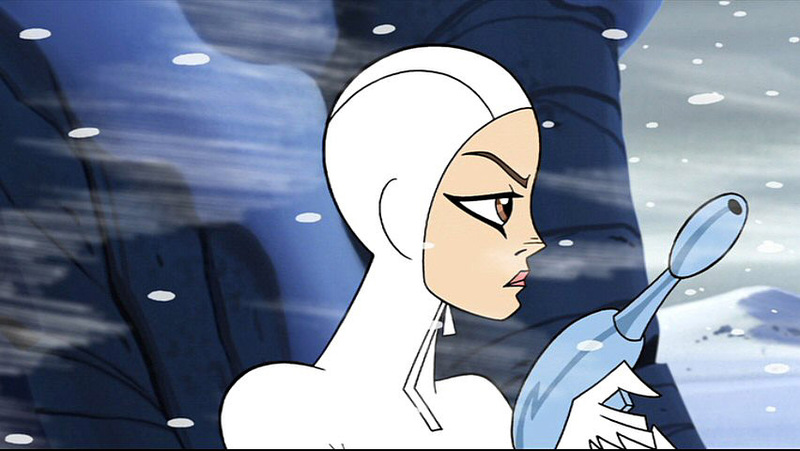 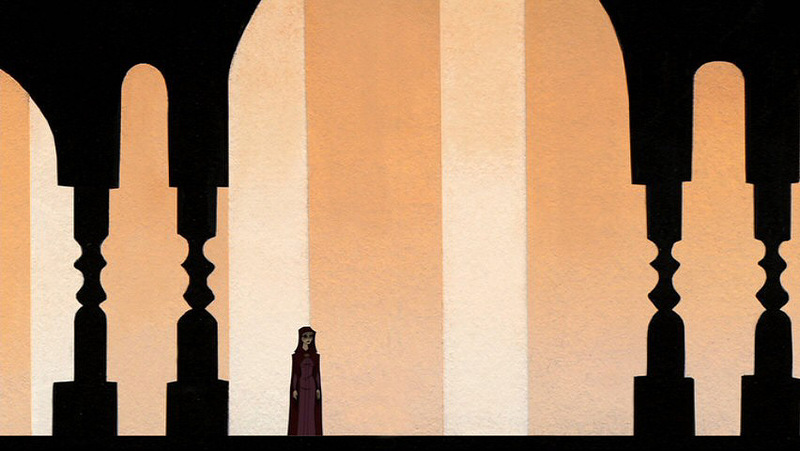 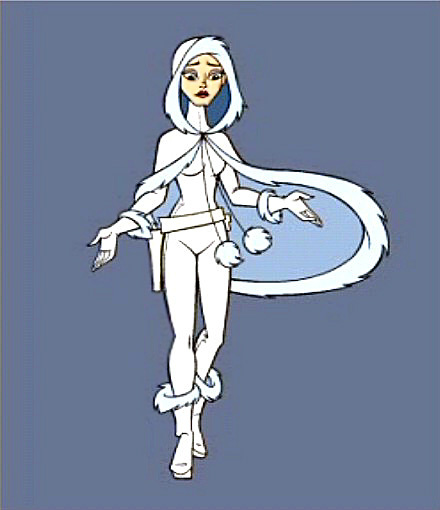 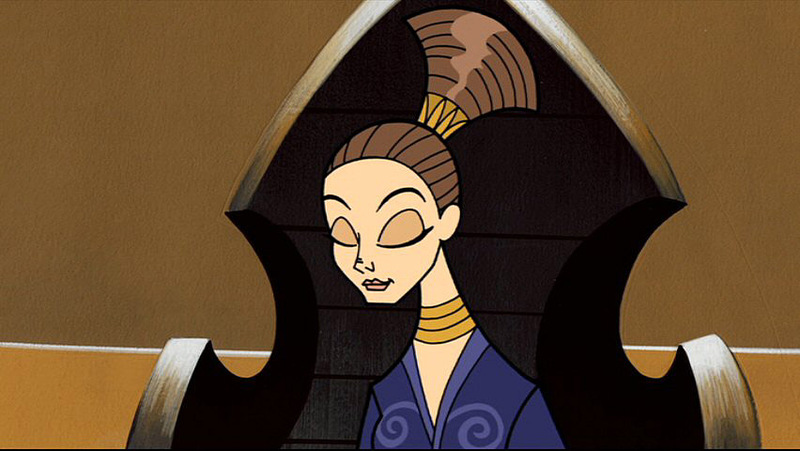 The series was very popular and featured a wonderful, stylistic design. 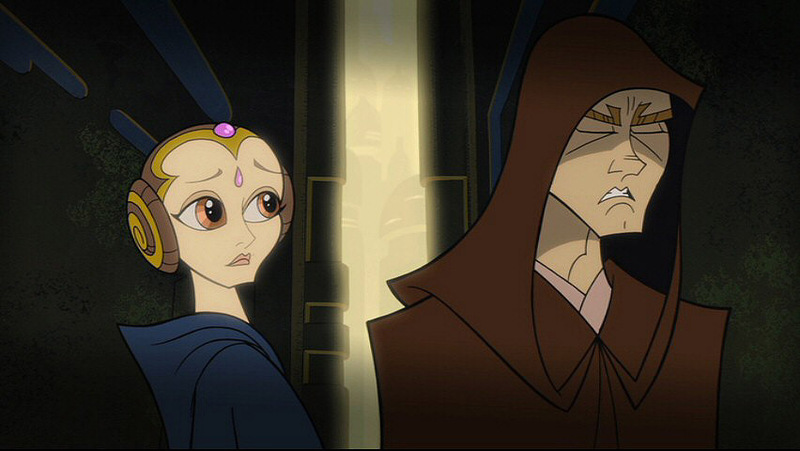 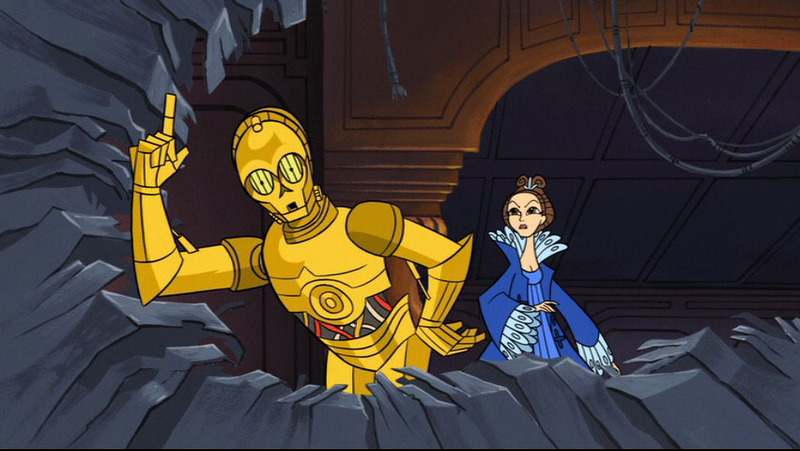 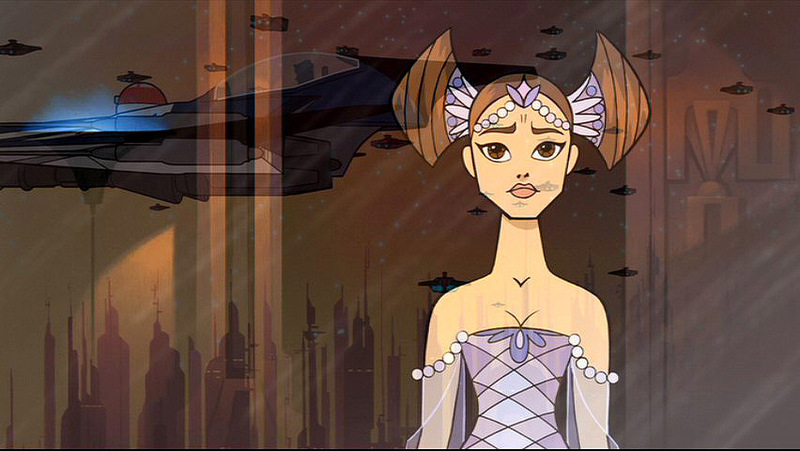 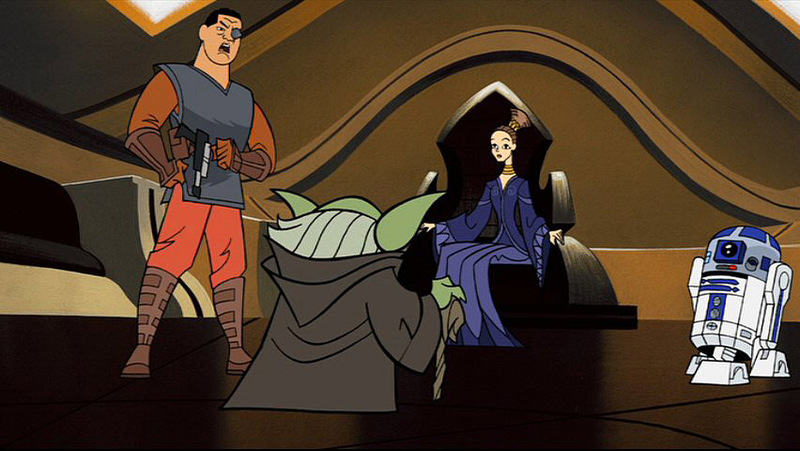 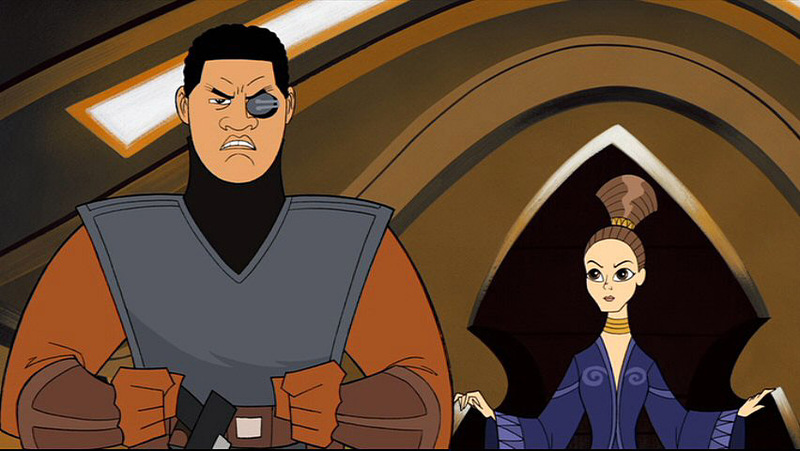 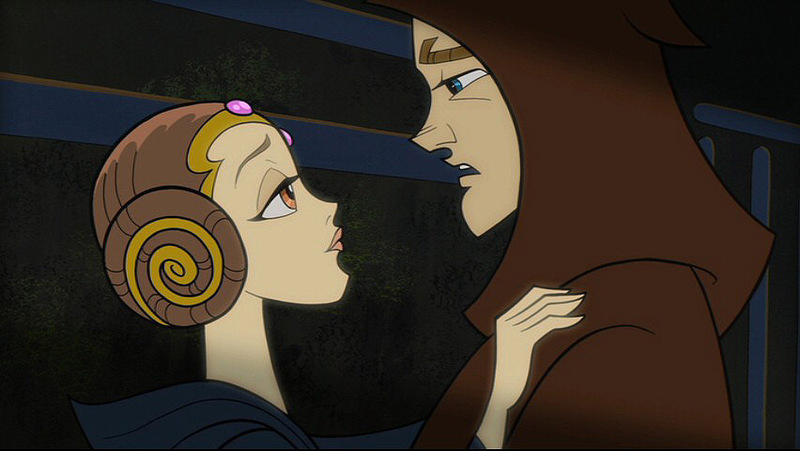 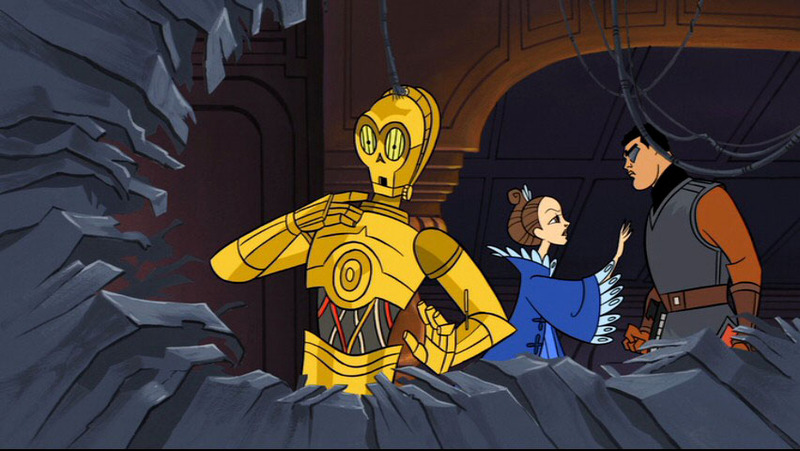 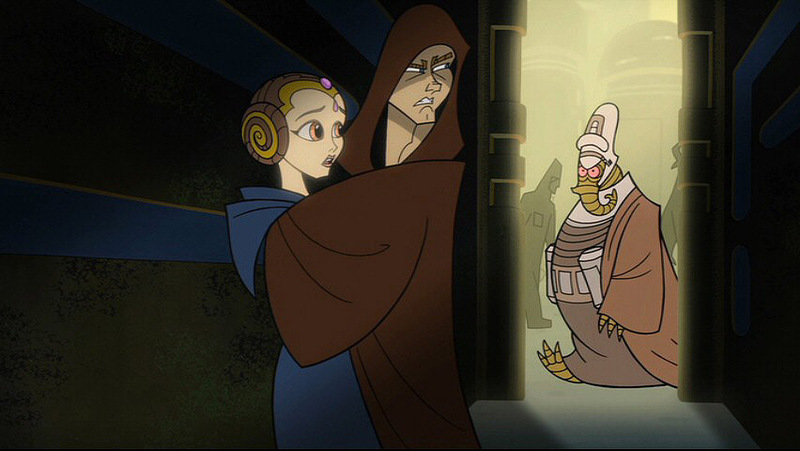 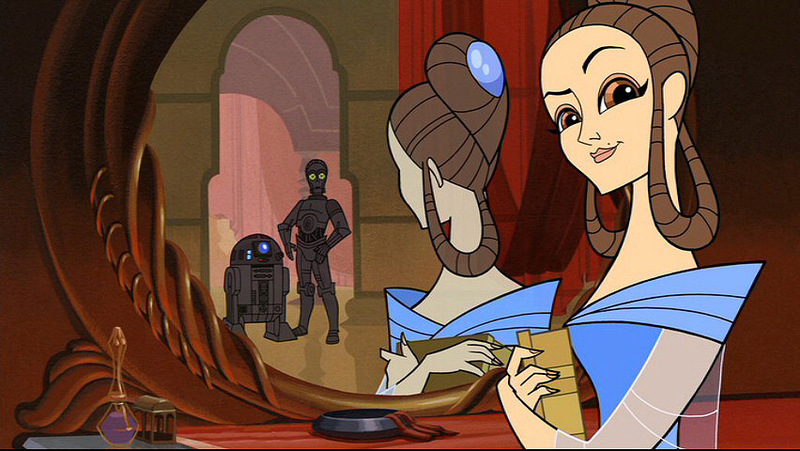 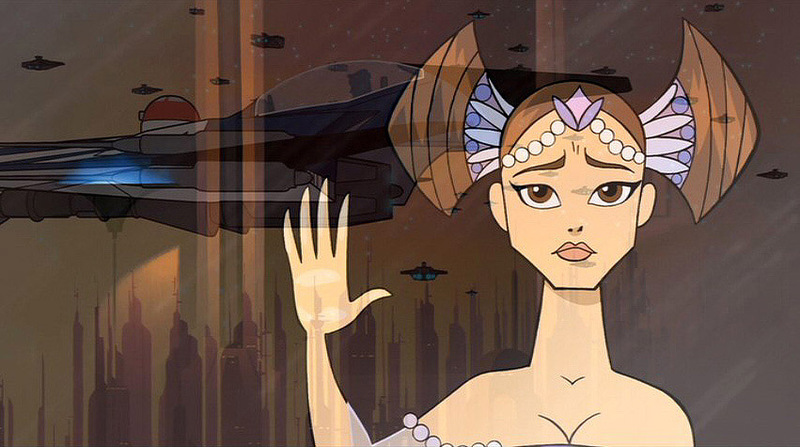 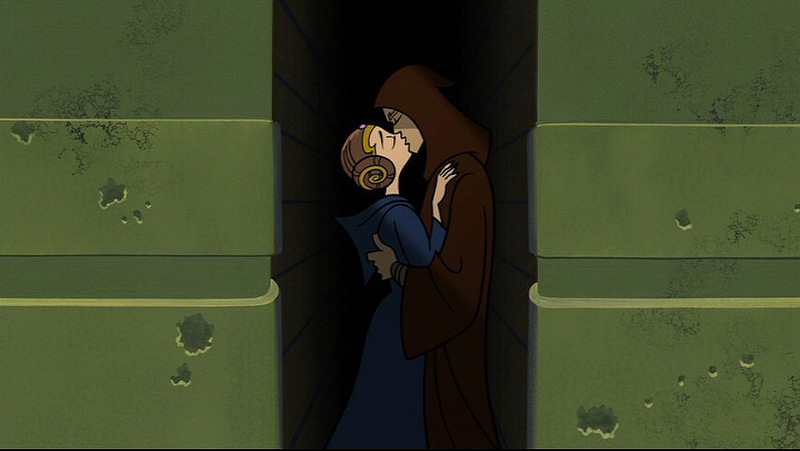 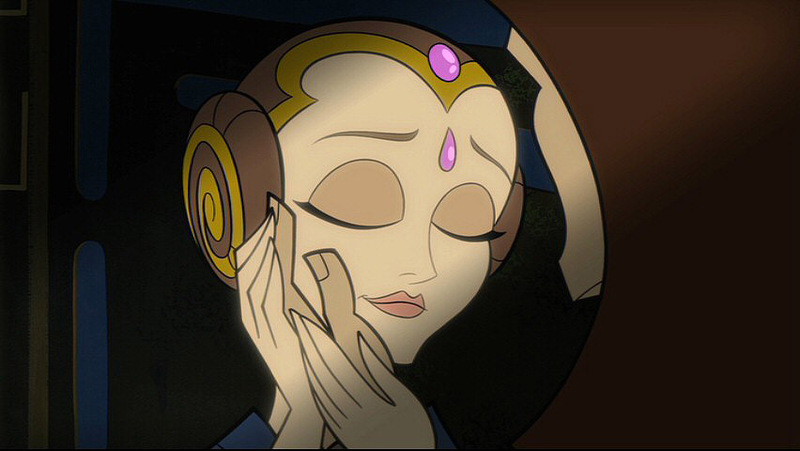 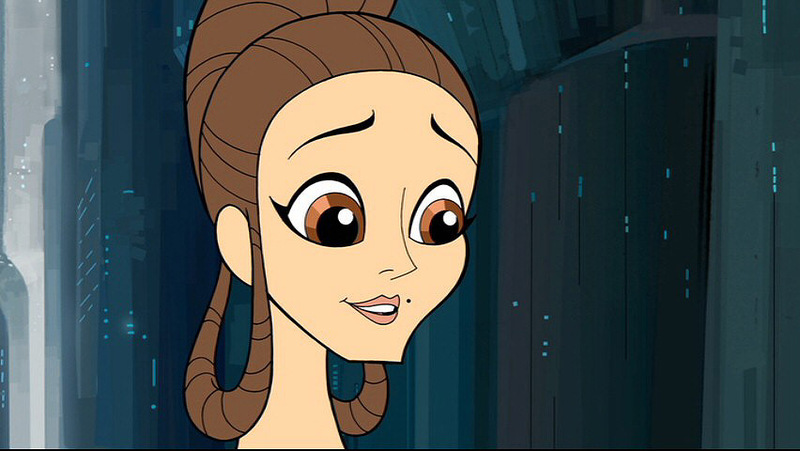 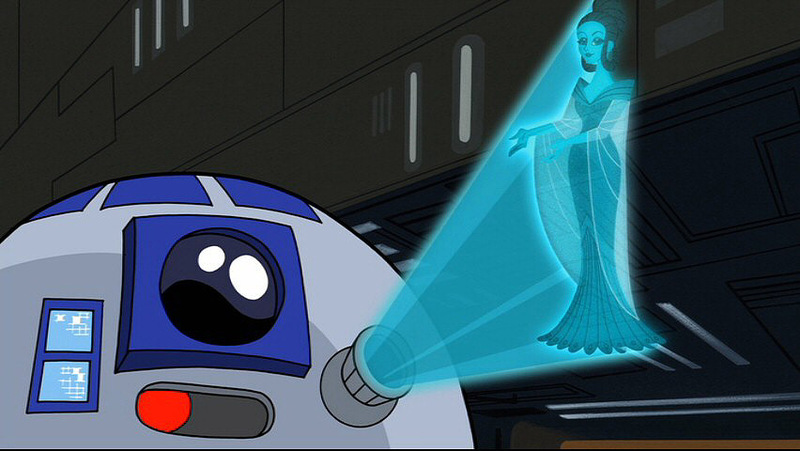 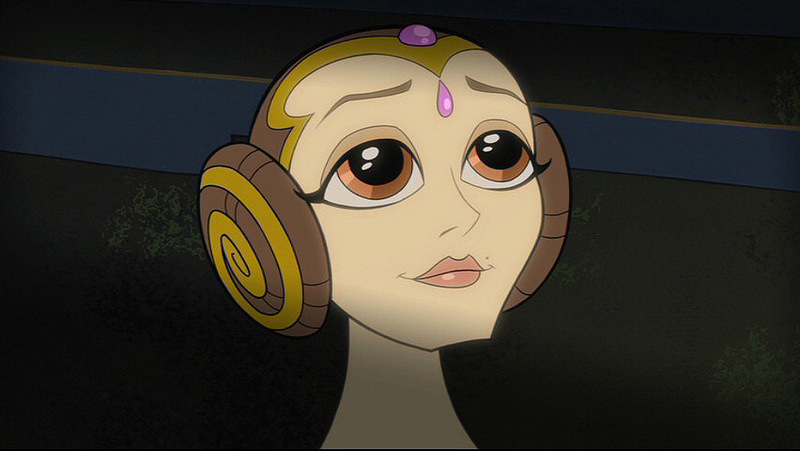 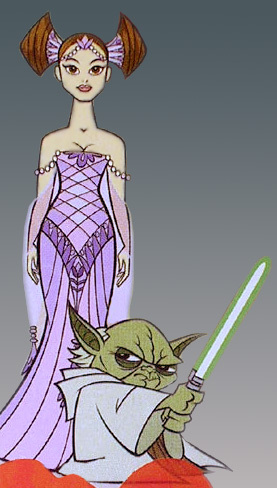 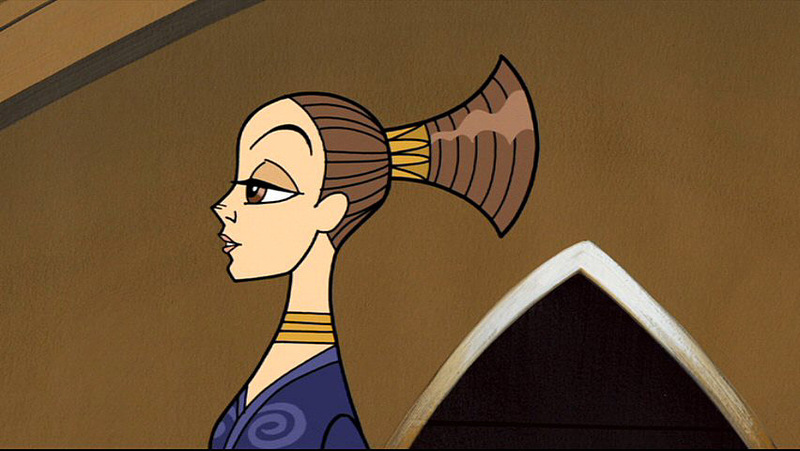 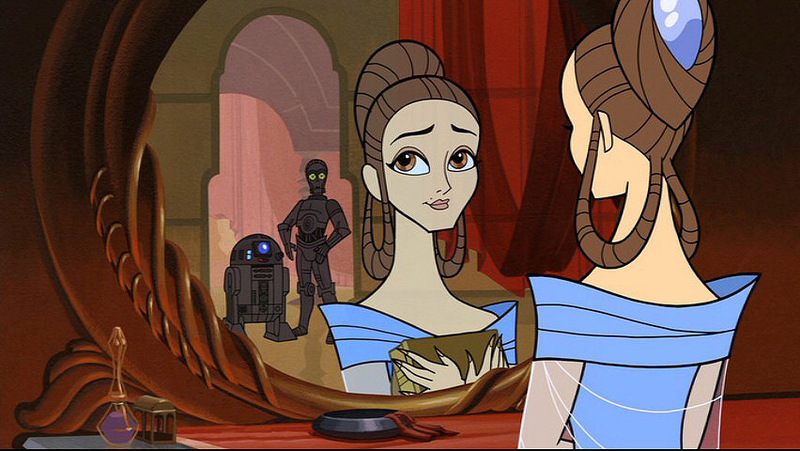 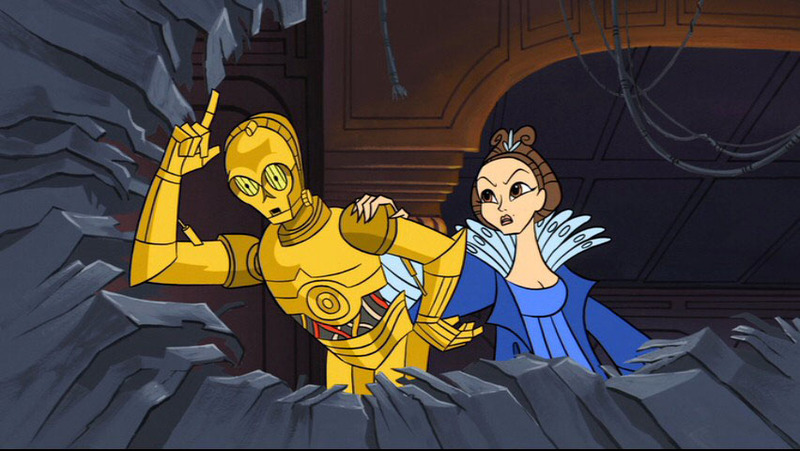 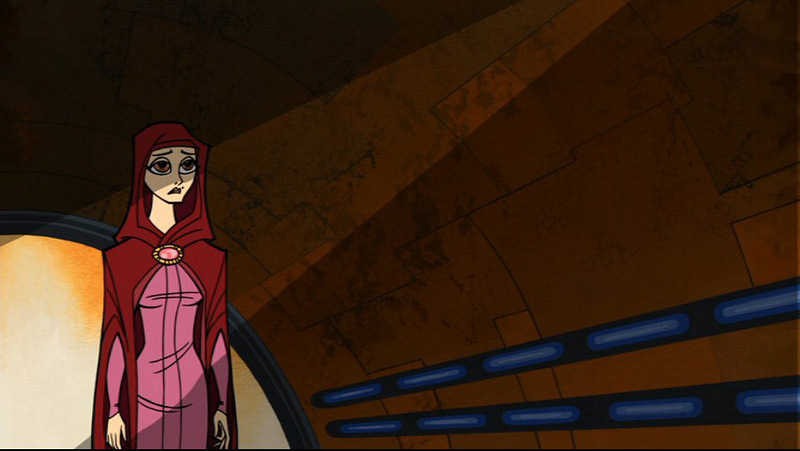 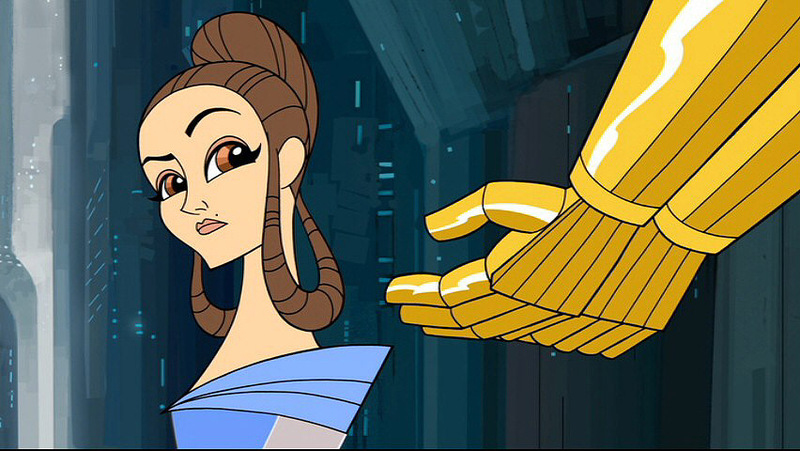 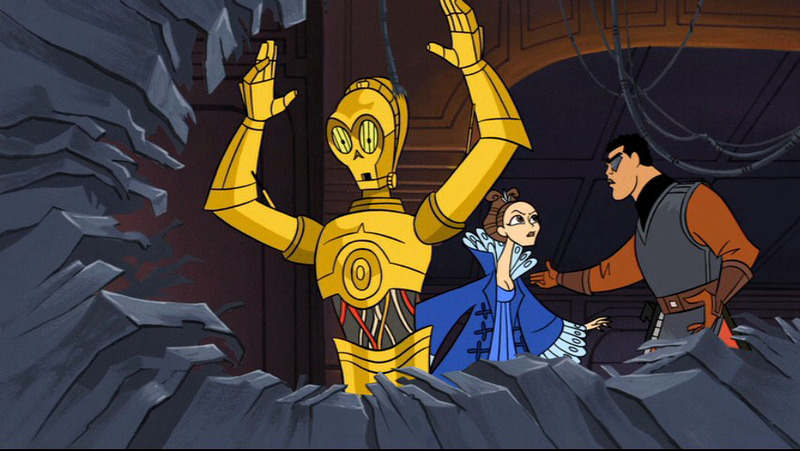 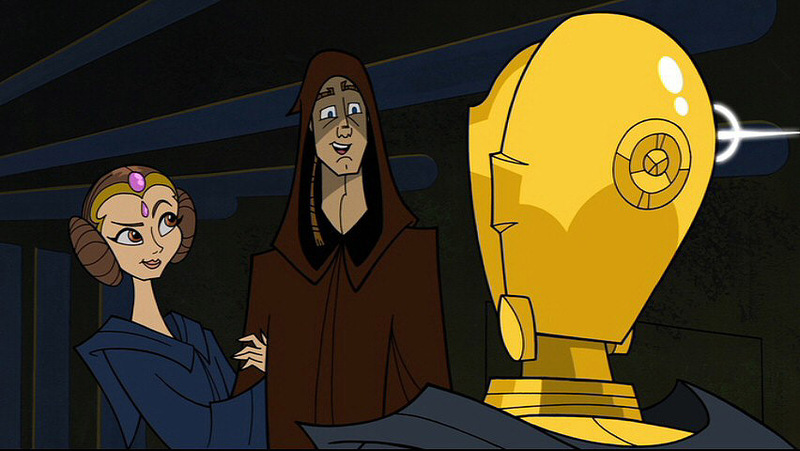 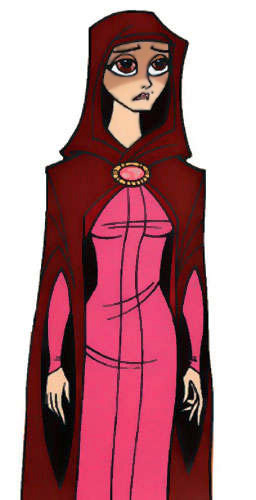 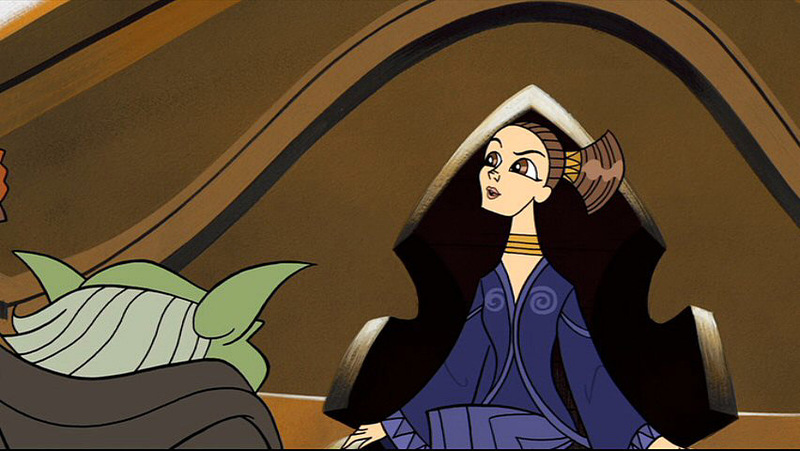 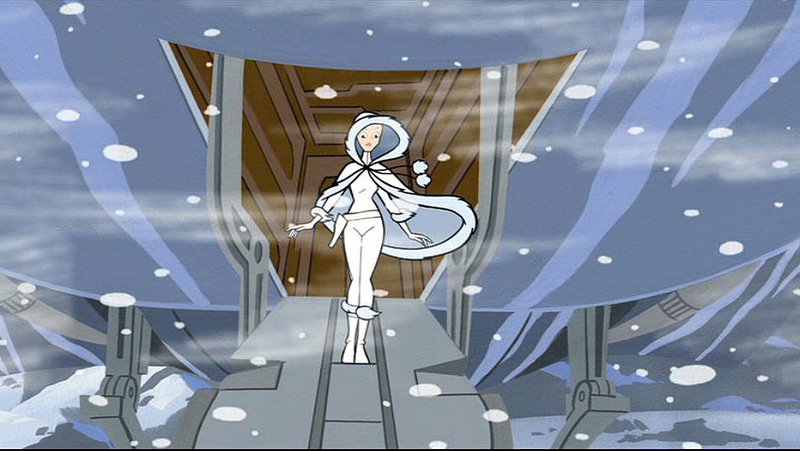 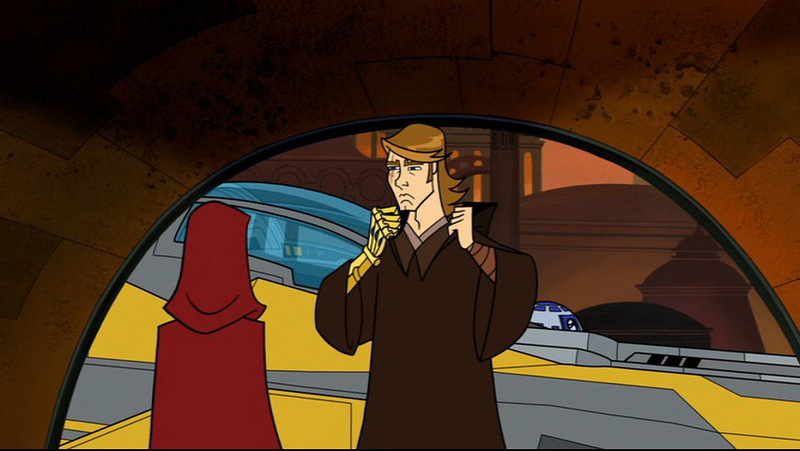 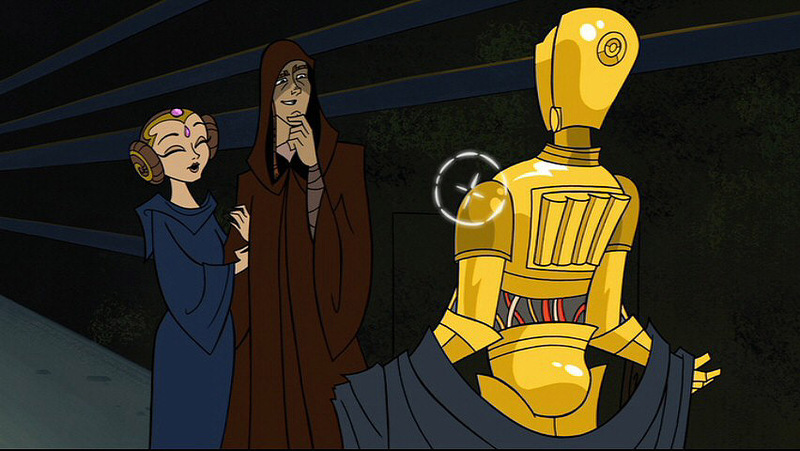 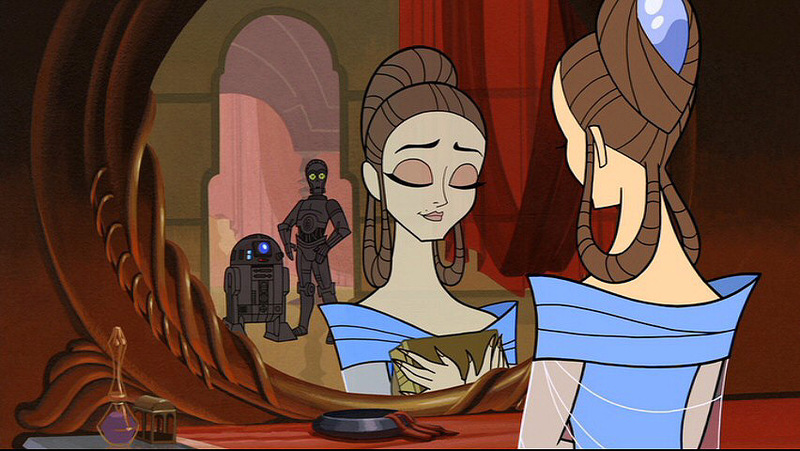 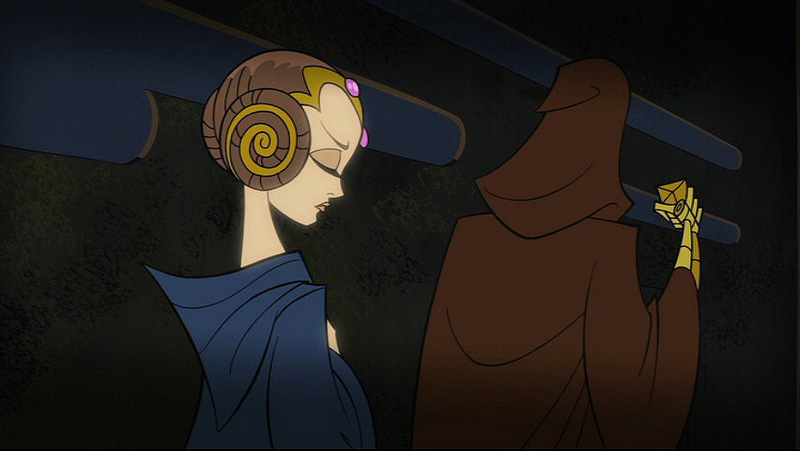 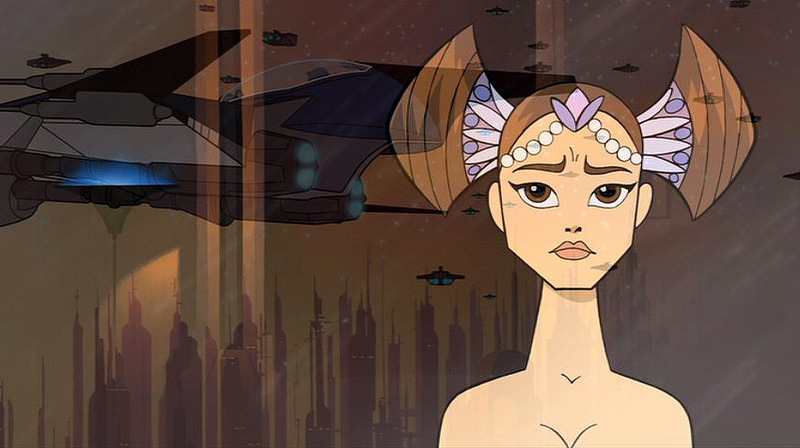 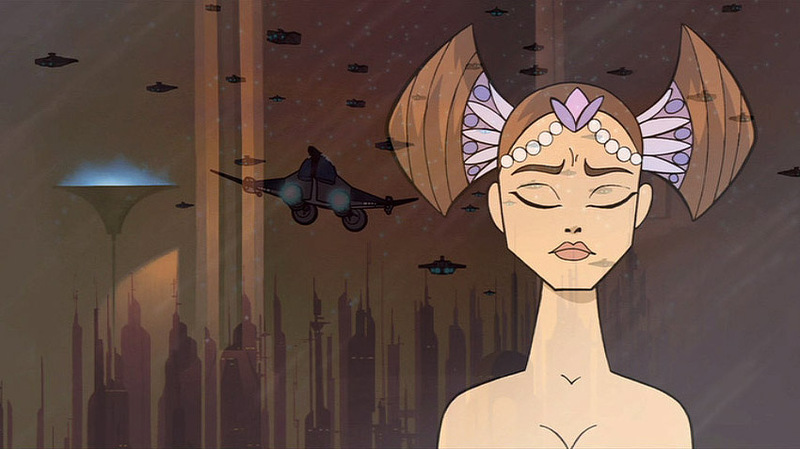 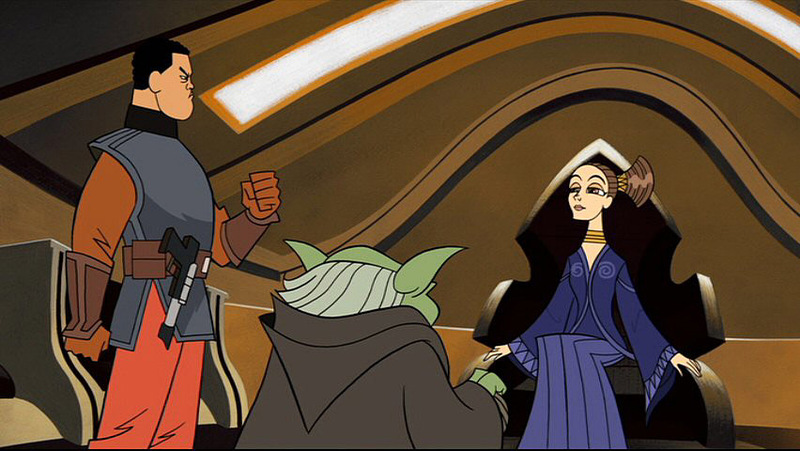 While not a main character in the series, Padmé did appear mutiple times and unsurprisingly, had a magnificent wardrobe. 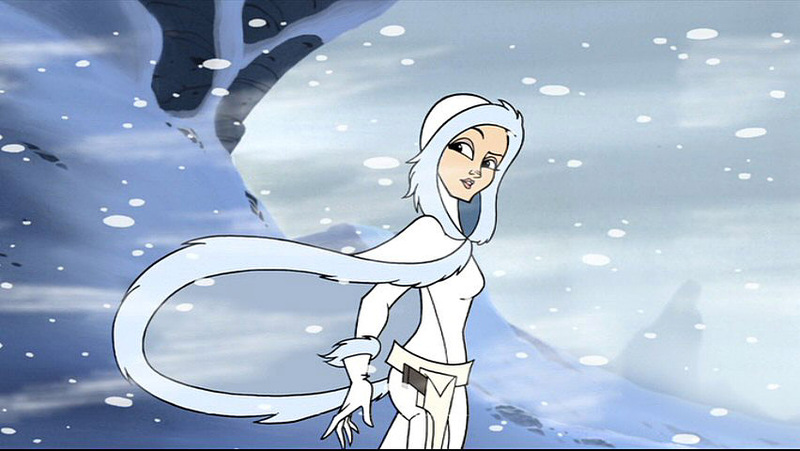 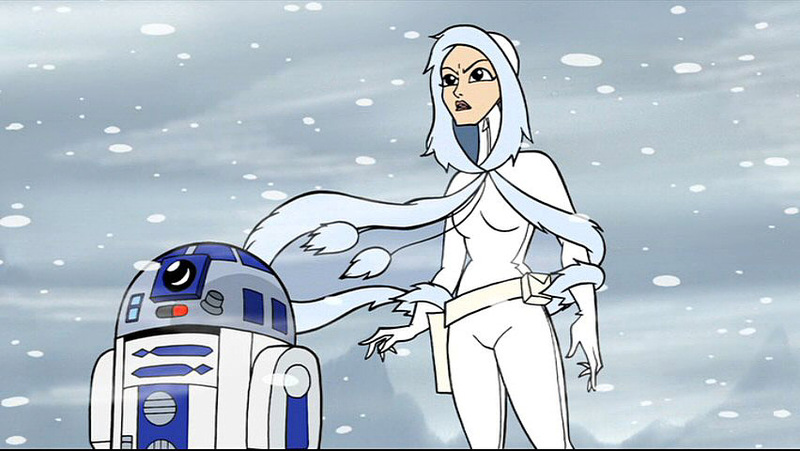 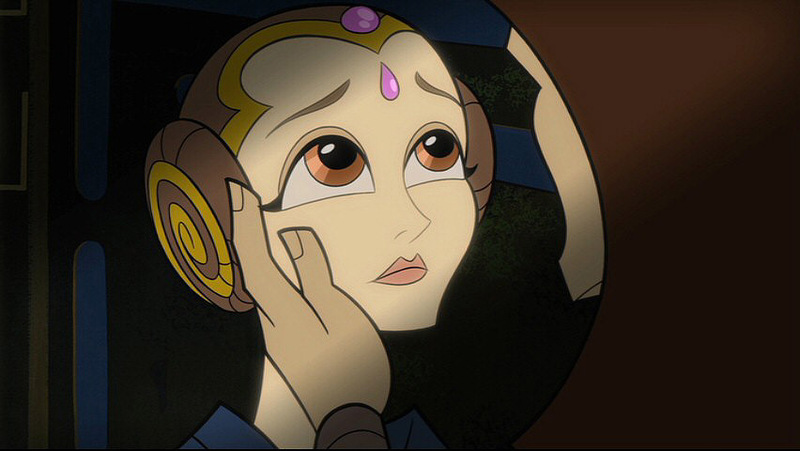 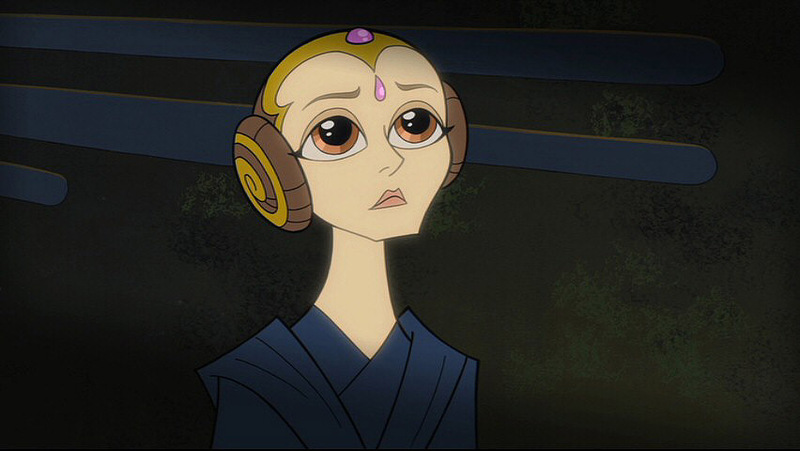 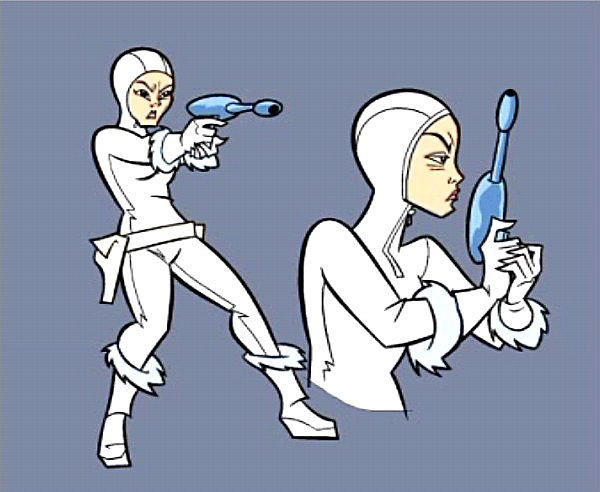 Enjoy these pictures of her Clone Wars attire and many thanks to Moons of Iego for many of these screenshots!